Say “I’m Sorry” – The Southern Academy of Etiquette, L.L.C. Etiquette Tip: Hurting others can be mended easier than you think! Say “I’m sorry,” take ownership for your actions and fix things! Often times it’s not the action that destroys relationships; it’s the disowning of the action. 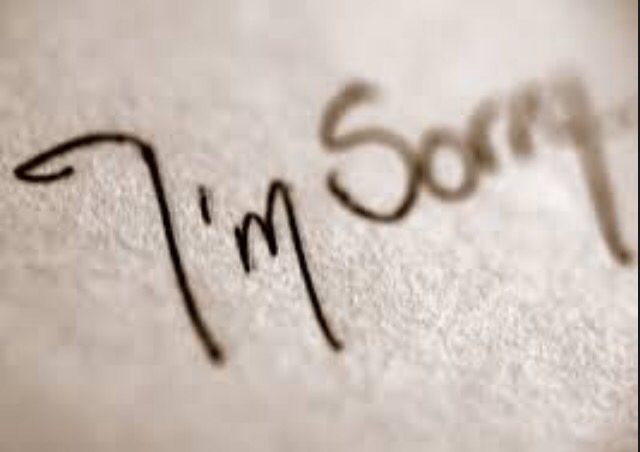 Remember…”I’m sorry” holds great character strength – try saying it.